Google yesterday announced a partnership with RailTel Corporation to set up high-speed Wi-Fi services at 400 railway stations across India. As a part of this agreement, Mumbai Central is said to be the first to boast Google’s Wi-Fi connectivity. According to Economic Times, the services will start by mid-October, and it will be free for users for the first 30 minutes. For usage beyond the prescribed time, users will be charged, but the rates have not yet been revealed. Google promises high-speed connectivity with the ability to download a movie in just four minutes. The Wi-Fi project was announced by Google CEO Sundar Pichai over the weekend after his meeting with Prime Minister Narendra Modi. As per the plans, Google and RaiTel will offer high-speed connectivity in 100 railway stations initially, and then expand it to 300 more stations by next year. 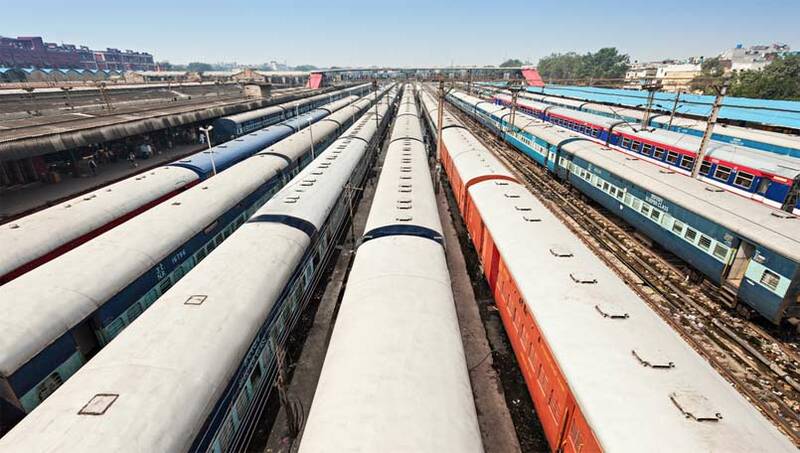 “Working with Indian Railways, which operates one of the world’s largest railway networks, and RailTel, which provides Internet services as RailWire via its extensive fiber network along many of these railway lines, our Access & Energy team plans to bring the first stations online in the coming months. The network will expand quickly to cover 100 of the busiest stations in India before the end of 2016, with the remaining stations following in quick succession,” he said. Current time: 04-24-2019, 09:43 PM Powered By MyBB, © 2002-2019 MyBB Group.